Candy Cane by Dr. Frost is a delicious cold Strawberry Candy Cane brought by Dr. Frost himself. Why save it for Christmas? 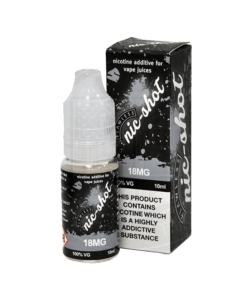 Available in a 25ml or 100ml short fill allowing you to add your own nicotine.